January 26, 2011. 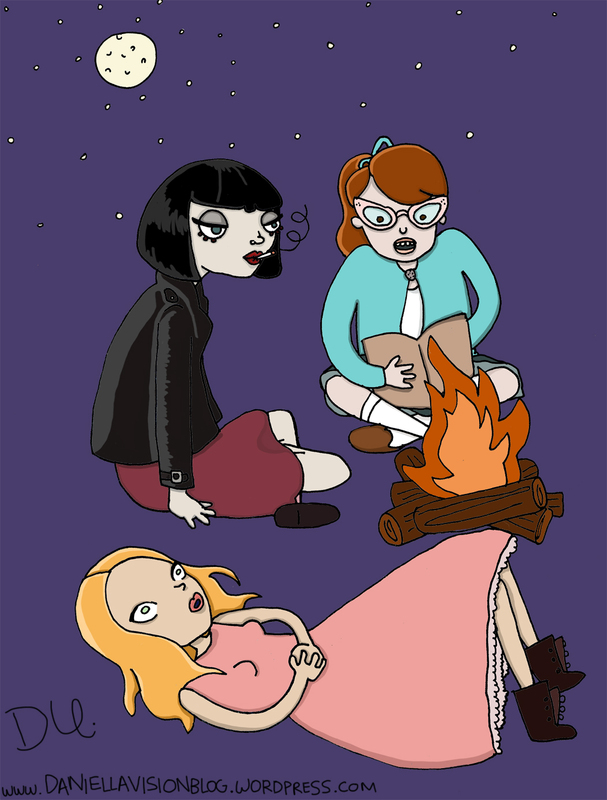 Tags: 1960, campfire, moonlight, witchcraft. daniella urdinlaiz, drawings. Leave a comment.